How do I Get Copies of Divorce Records in San Diego? 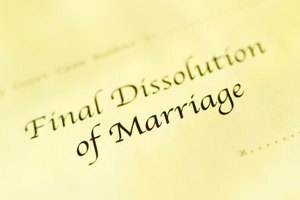 How Can I Get a Copy of My Marriage Dissolution in Illinois? Marriage dissolution documents are public records. 4 How do I Get Copies of Divorce Records in San Diego? Upon the finalization of a marriage dissolution in Illinois, the paperwork is filed and kept with the circuit court clerk in the county where it was performed. Each county's circuit clerk, for example DuPage or Cook County, mails a copy of the documents to the parties upon finalization of the divorce. If for some reason the divorce documents are lost they can be ordered from the county. Some counties in Illinois allow online ordering or viewing, while others require a fee to obtain a certified copy of the marriage dissolution. Locate the circuit court clerk of the county where your divorce was filed. The State of Illinois (Illinois.gov) has contact information for all the circuit clerks. Call the circuit clerk for fees in getting a copy of the marriage dissolution. There may be copying or certification fees related to obtaining the documents. For example, Cook County charges copying fees per page, certification fees and mailing fees. Look online at the circuit clerk website for your county to get case summaries or basic information. The whole case won't be online for you to print out, but you can get the case number to get copies sent out sooner. Visit the circuit clerk's office in person to access the dissolution of marriage records. Requesting a full copy of the case may require a fee to be paid, but again, online access of the basic information is usually free. 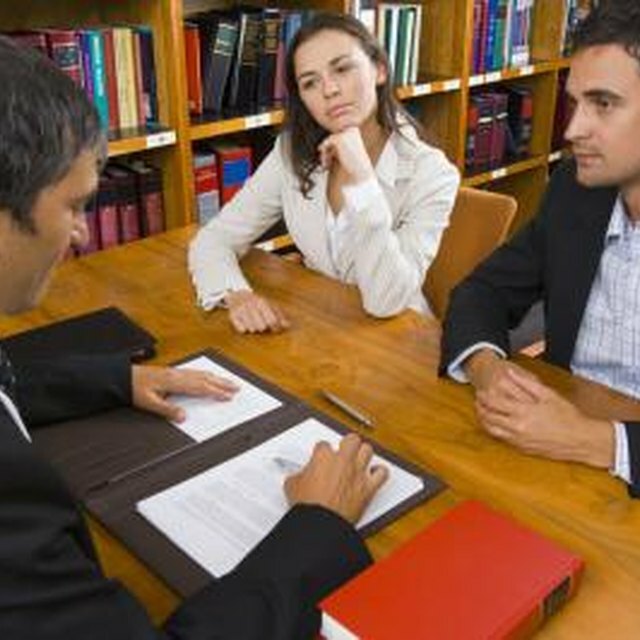 You can also call your divorce attorney about getting a copy of your dissolution of marriage.